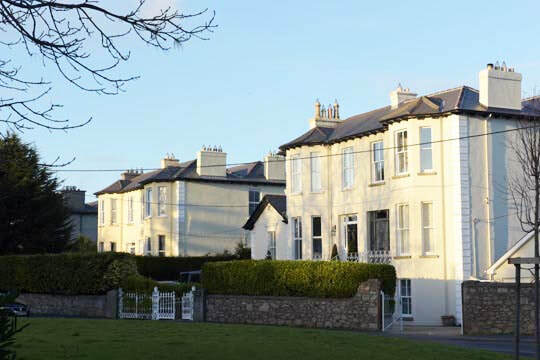 Park Villas Stillorgan - YouWho? MAP LOCATION OSI maps of 1898-1913 place it in the townland of Stillorgan grove and it is annotated as Park Villas. 1889 Rev James Wilcocks I.C.